The Police Service Commission has approved with immediate effect the dismissal of nine senior Police officers for gross misconduct. It also approved the reduction in rank of another six officers for different cases of misconduct. The PSC spokesman, Ikechukwu Ani, said in a statement on Tuesday that this was part of the outcome of the fifth plenary meeting of the Commission, which held in Abuja on March 26 and 27, 2019, presided over by its Chairman, Musiliu Smith, a retired Inspector-General of Police. It stated that the Commission also approved ‘severe reprimand’ for five officers and ‘reprimand’ for another five. One officer, Austin Agbonlahor, a Commissioner of Police was, however, exonerated. The Commission further requested the acting IG to furnish it with information on the punishment meted out to other officers mentioned in the Police Investigation Reports involving Abare with regard to irregularities in the conduct of the 2011 recruitment exercise. Others who were also dismissed include DSPs Osondu Christian, Samson Ahmidu and Pius Timiala who would be prosecuted. The statement said their promotion from Deputy Superintendent to SP had been withdrawn. Four Assistant Superintendents of Police were also dismissed for various wrongdoings. They are: Agatha Usman, Esther Yahaya, Idris Shehu and Usman Dass. 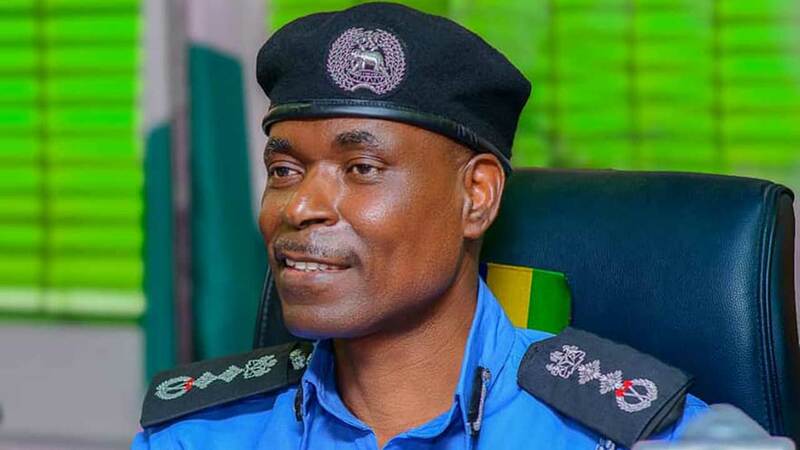 “Oluwatoyin Adesope and Mansir Bako had their ranks reduced from SP to DSP, while Gbenle Mathew,; Tijani Saifullahi, Sadiq Idris and Alice Abbah were demoted from DSP to ASP,” the Service stated. It added that the decisions had been conveyed to the IG for implementation in a letter signed by the Permanent Secretary and Secretary to the Commission, Nnamdi Mbaeri.